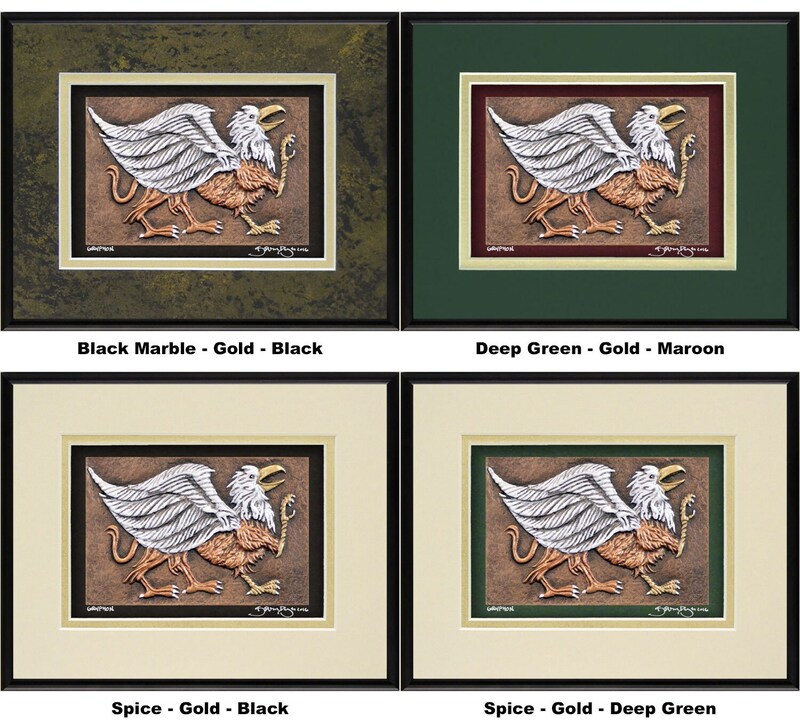 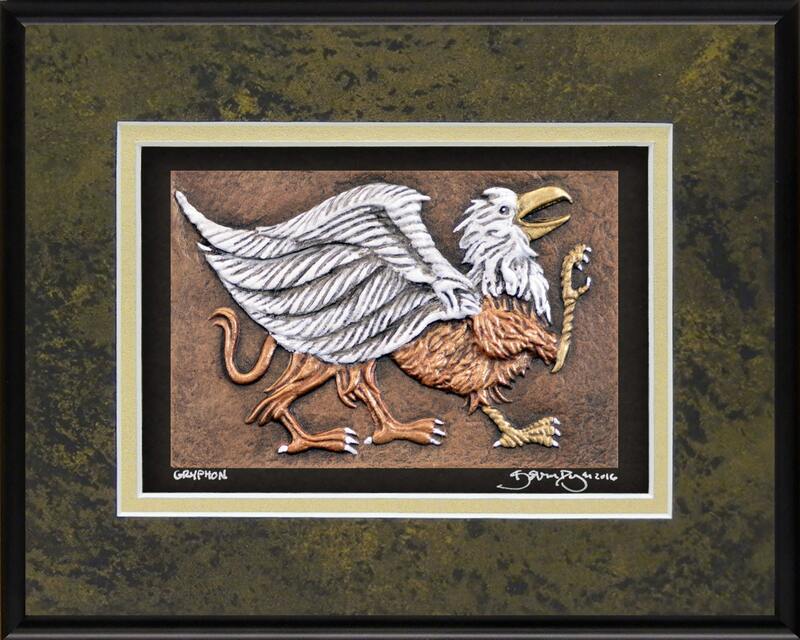 The Gryphon is a creature with the body of a lion and the head and wings of an eagle. 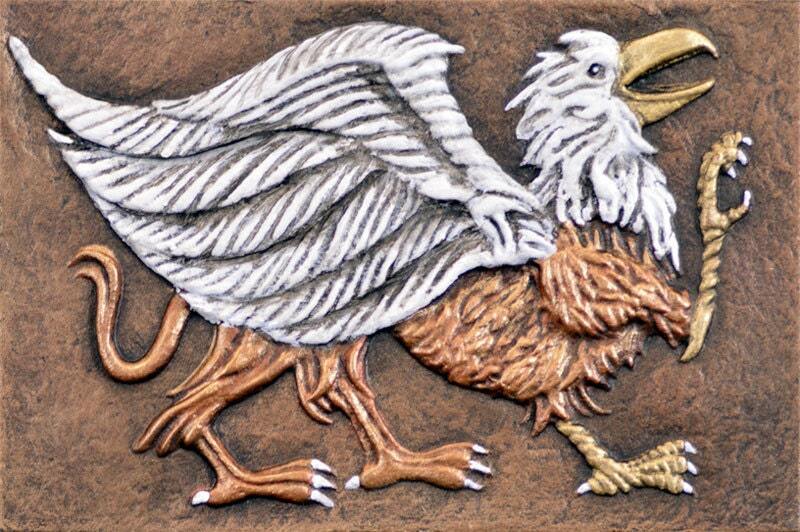 Said to build their nests of gold which they fiercely protect. 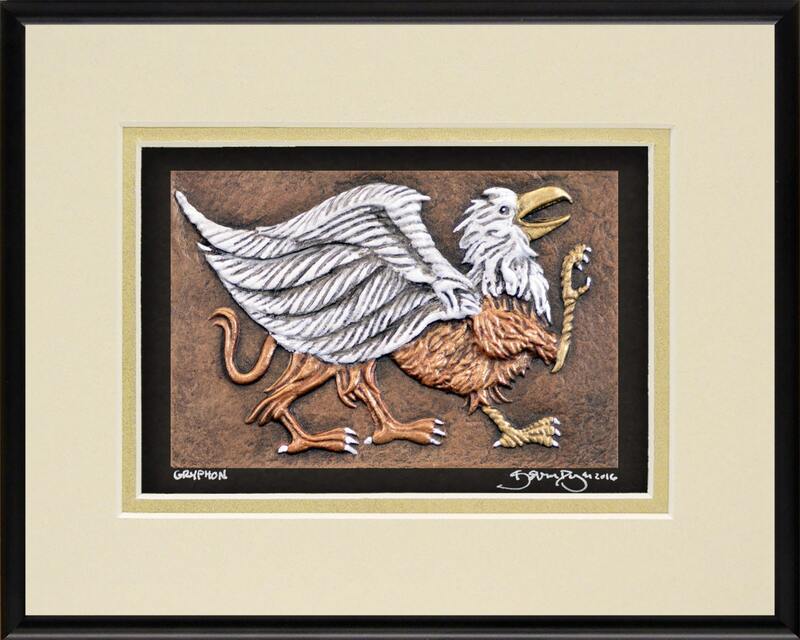 There are examples of Gryphons in almost every ancient culture.